Are you one of those who fancy staying in chic hotels? 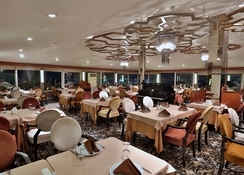 Hotel Zurich Istanbul is a pretty property that offers four-star facilities and services. Known for its impeccable Turkish hospitality, the hotel is centrally located in the old city of Istanbul. It offers modern rooms and suites, lavish restaurants and lively bars, swanky fitness centre and plush spa, large pool and wonderful views. It also offers 24 hours room service, currency exchange, express check-in & check-out, laundry & dry cleaning, gift shop and 24 hours security. Rooms in Zurich Hotel Istanbul are divided into: Standard Double Rooms (2 adults & 1 double bed), Standard Single Rooms (1 adult & 1 single bed), Standard Triple Rooms (3 adults & 3 single beds or 1 single & 1 double bed), Suites (2 adults & 1 double bed), Connecting Family Room (4 adults & 2 singles or 2 double beds) and Corner Suite (2 adults & 1 double bed). 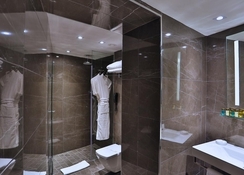 Standard facilities in each room include air conditioning, safety deposit, carpet floor, en suite bathroom, shower, bath amenities, ironing facility, heating system, fireplace, telephone, TV with satellite connection, minibar, coffee/tea maker. Rooms are bright, comfortable, spacious and decorated with modern elements. 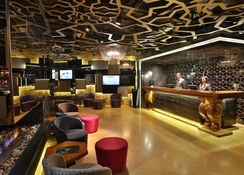 The hotel houses three restaurants and bars that offer a wide selection of cuisines and beverages. Panorama Restaurant built overlooking Marmara Sea serves multi-cuisine; Cafe Zurich Restaurant & Bar offers Turkish and International cuisines; Zurich Disco is the place where you’ll get swanky cocktails and other alcoholic and non-alcoholic drinks; finally a Bar Café that serves cold and hot beverages and light snacks throughout the day. It has a large swimming pool on the terrace, fitted with sun loungers, recliners and parasols. 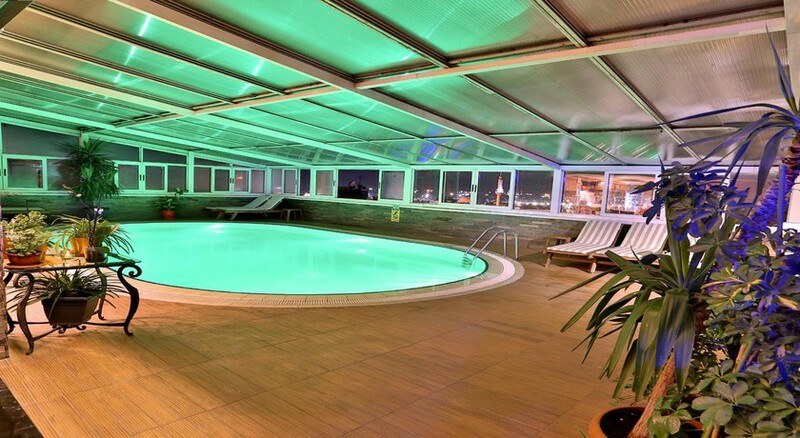 And adjoining to the pool, there is a fitness centre that offers sauna, Jacuzzi, relaxation area, solarium, steam room, Turkish bath, vitamin bar and other fitness and relaxing facilities. 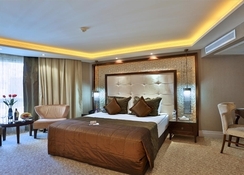 Known for the last three decades, Hotel Zurich Istanbul is located in the heart of the old city. It houses 126 rooms that were recently renovated. The view from the hotel is no doubt breath-taking, but its best feature is the proximity to all tourist destinations. Places such as covered bazaar, Sultanahmet Mosque, Hagia Sophia Museum, Yerebatan Cistern and Topkapi Palace are located just a few minutes away from the hotel. Also, major shopping areas such as Taksim Square, Osmanbey, Nisantasi, and Sisli are less than 5 km away — Atatürk Airport and the CNR Exhibition Center are in 18 km away.